As one of the newer faces on the staff team, Johannes Bleeker (DRIME Latin America Regional Director) might be unfamiliar to some of the DRIME world. This isn’t the case in Paraguay, where Johannes and his wife Gabi have been known as parents to the DRIME Paraguay teams for many years. But this almost didn’t happen: when Johannes was coordinating youth ministry for Jesus Responde, he quickly turned down the opportunity to host a DRIME team. Nonetheless, Johannes’s boss asked him to humour them and take care of the team. He agreed, and in August of 2008, a combined team from DRIME Vancouver and DRIME Brasil arrived in Asunción. Johannes put on his game face. However, after their first time of ministry, Johannes pulled aside the team leaders and shared what he thought. It wasn’t anything like what he’d been told. 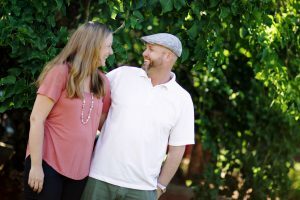 After Johannes graduated from Bible college in Germany in ‘04, he had the choice between returning to his home church in another part of Paraguay, the Chaco, or remaining in Germany to co-pastor, church plant or work at his alma mater. 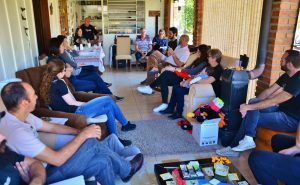 Johannes and Gabi hosted the next DRIME team in 2009, and were instrumental in the 2010 “DRIME base plant” (the start-up process of DRIME Paraguay), hosting the Canadian DRIMERs and connecting local leaders with them. In 2014, Johannes started to feel like he had an idea for the greater DRIME community, and as he was formulating a pitch for DRIME International, to get more involved in training leaders for DRIME, DRIME’s International Director contacted him and invited him to be the Regional Director for Latin America, training and encouraging DRIME’s teams throughout Latin America. Johannes accepted the position and committed to be a part of DRIME’s work from 2015-2020. 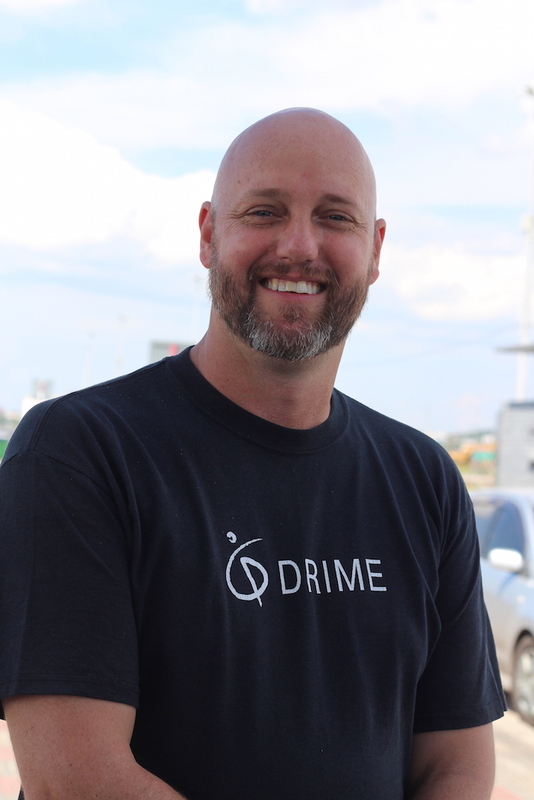 “It’s a lot of strategic planning and leadership development, and that’s why I said ‘yes’ to help DRIME grow to 20 new teams by 2020,” Johannes explains. 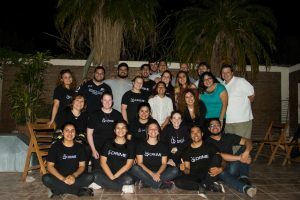 Ten years ago, Johannes barely agreed to host a “dance team” for two weeks, but now he mentors and equips the leaders for the DRIME ministry throughout Latin America – in Paraguay, Brazil, Mexico, and other countries where DRIME teams are starting up. It’s not what he expected when he welcomed that first team at the airport in 2008. It’s not a path Johannes could have predicted when he moved to Asunción, following God’s clear call to a place, but not a ministry. All along, however, God was providing the right role, the right calling and the right ministry for Johannes, and to help make Jesus inescapable throughout all of Latin America.